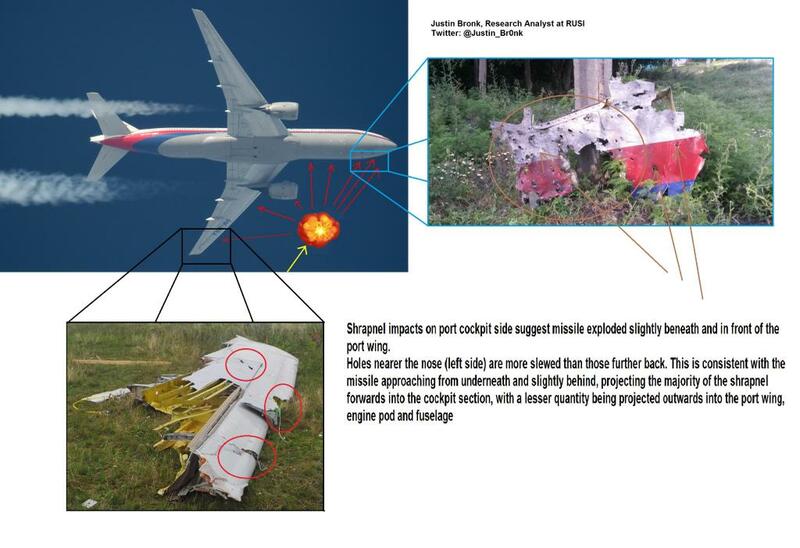 Over the past few days various theories and speculation about the downing of Flight MH17 have been shared online, from the identify of the Buk Missile Launchers (that may or may not have been used depending on who you ask), to examinations of the damage visible on the remains of the aircraft. 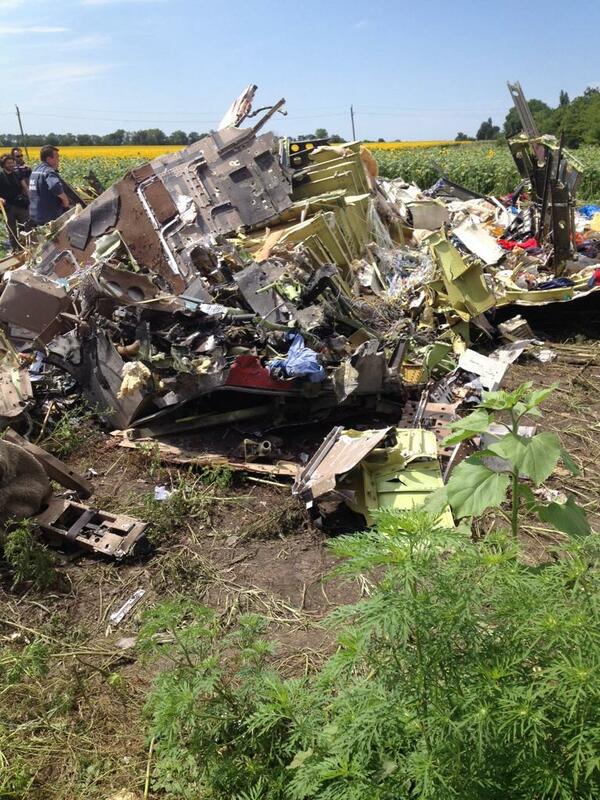 Here’s a look at some of the more interesting theories, speculation, and debunks being discussed at the moment. 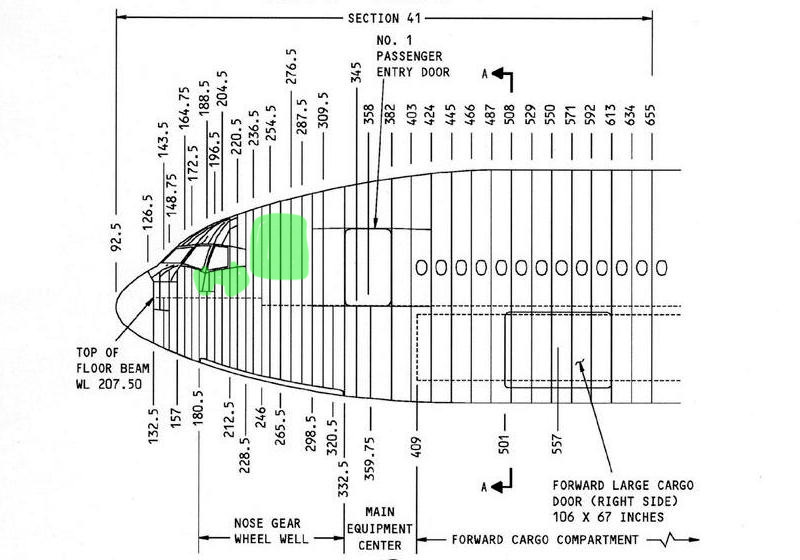 Based on the above, it appears there’s a growing consensus of where the aircraft was hit, the front port side, not the rear of the aircraft as some have claimed. 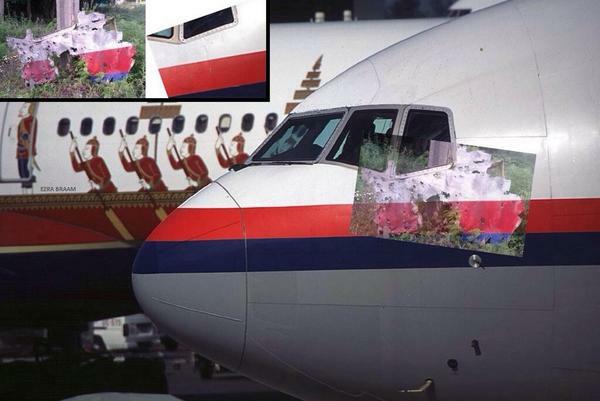 The top left image is from the video released from the Ukranian Ministry of Interior, claiming to show the Buk used to down MH17 on a transporter, leaving the country. 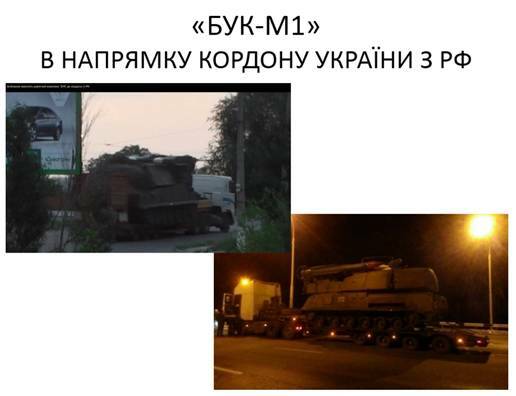 The bottom right hand image shows a Buk which the press release appears to link to the other image, with the main claim being this is a Russian Buk, not Ukranian. 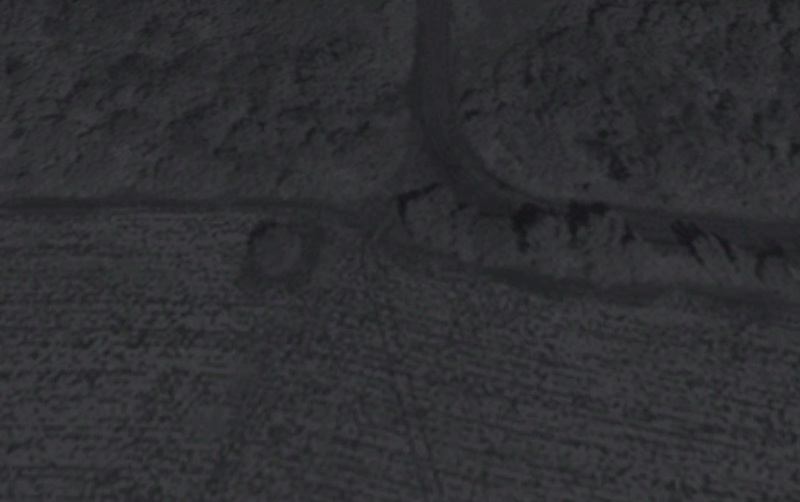 Thanks to The Interpreter and StopFake.org, we now know the situation is slightly different. 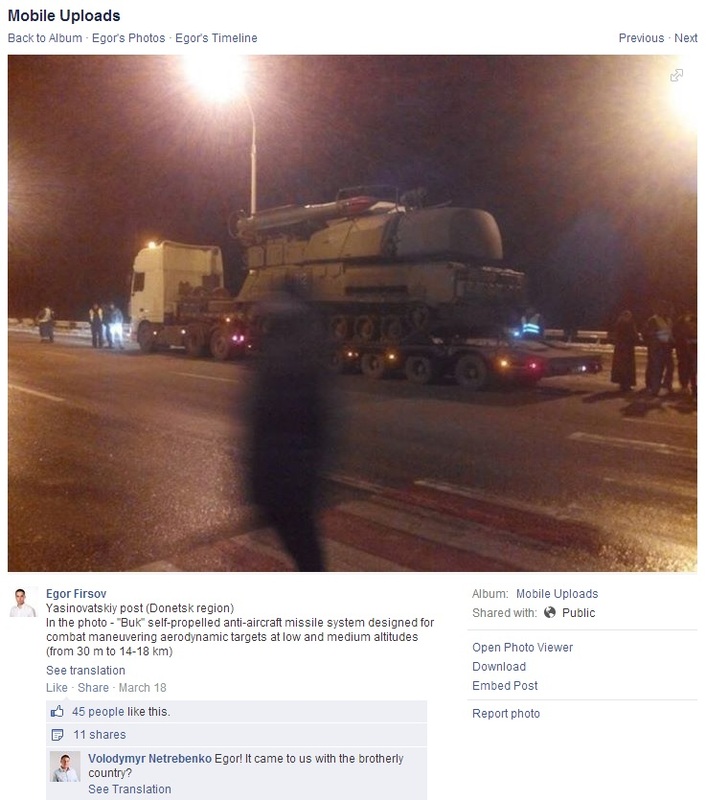 A photo of the same Buk, on what appears to be the same transporter, and the same road, was posted on Facebook in March 2014, the same time as the video showing Buk 312, and shows it in Ukranian possession. 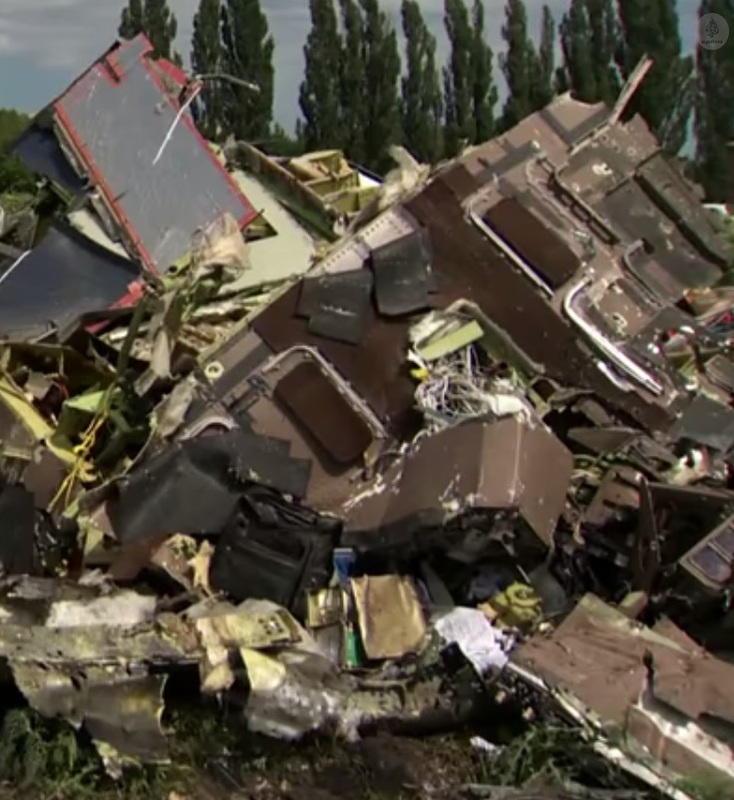 It’s unclear why the SBU used an old image from March to link it to the transporter and Buk in the Ministry of Interior video, maybe their own failed attempt at propaganda, but all it achieved was confusing the situation. If they were trying to link the two transporters then they should have maybe asked why the transporters had a different paint scheme, different number of wheels, and different loading ramps.